Unwind at the SoDo Lounge. 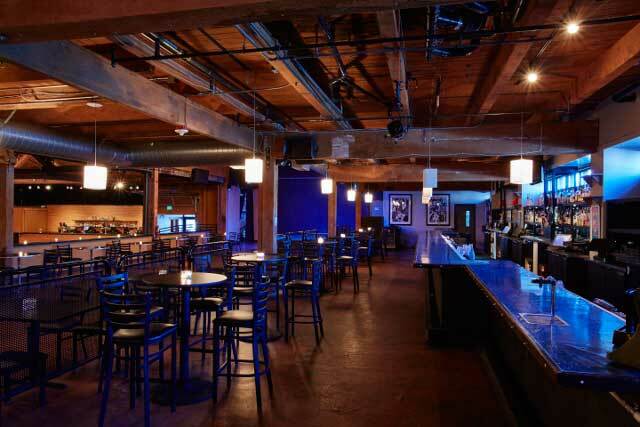 Showbox SoDo Lounge is the venue's most intimate and comfortable space, whether you're seeing your favorite up-and-coming local band on the lounge's fully-equipped stage or gearing up for the big show on the mainstage. Showbox SoDo Lounge stocks a full bar. 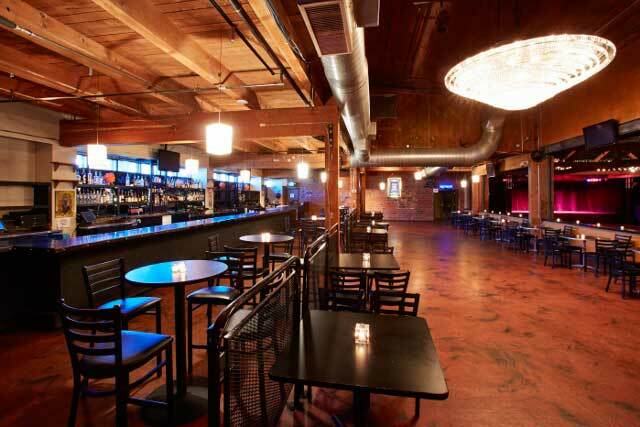 The Lounge is regularly open two hours prior to scheduled door time for concerts and events. For select events, opening time for the Lounge may be subject to change.